aprill 24, 2019 @ 8:00 p.l. 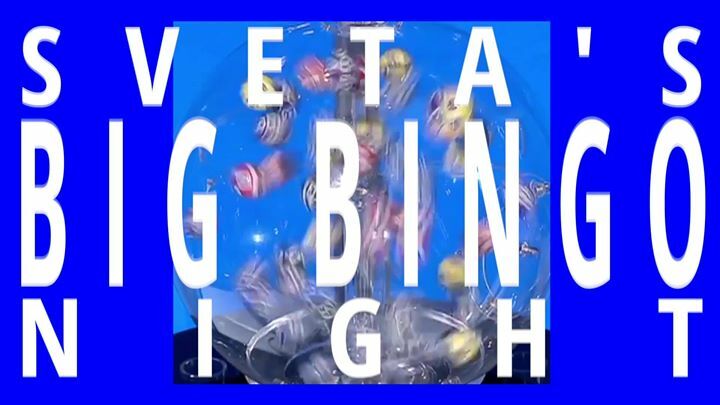 – aprill 25, 2019 @ 1:00 e.l.
Sveta’s holding a BIG Bingo night! Make sure to come on down and have some old-fashioned fun with friends!